To provide added benefits to their oil based products. Lotions. Hair Conditioners. Massage Oil. Calendula, Sunflower, Aloe, Irish Moss & Marshmallow. It easily incorporates into oil based products. Ideal for skincare formulations! Typical use levels: 0.5-5%. Helianthus Annuus (Sunflower) Seed Oil, Calendula Officinalis Flower Extract, Helianthus Annuus (Sunflower) Flower Extract, Aloe Barbadensis Leaf Extract, Chondrus Crispus Extract, Althaea Officinalis Root Extract. Sunflower Oil, Calendula Extract, Sunflower Extract, Aloe Extract, Irish Moss Extract, Marshmallow Extract. Note: When this blend is used as an ingredient in another product you can omit the "incidental" ingredients. COMMENTS: This extract blends well in my all my products. Definitely a keeper. COMMENTS: This product is easy to use better than having to mix all it's components separately. "Yas girl, you need this!" COMMENTS: I have been thinking about trying this extract blend forever. I thought that my face/hair oil was good before. But this extract made a huge difference in the moisture of my skin. Since it has gotten colder, my face has gotten patchy, even after using my oil. After the exact added, no more patchy ski! 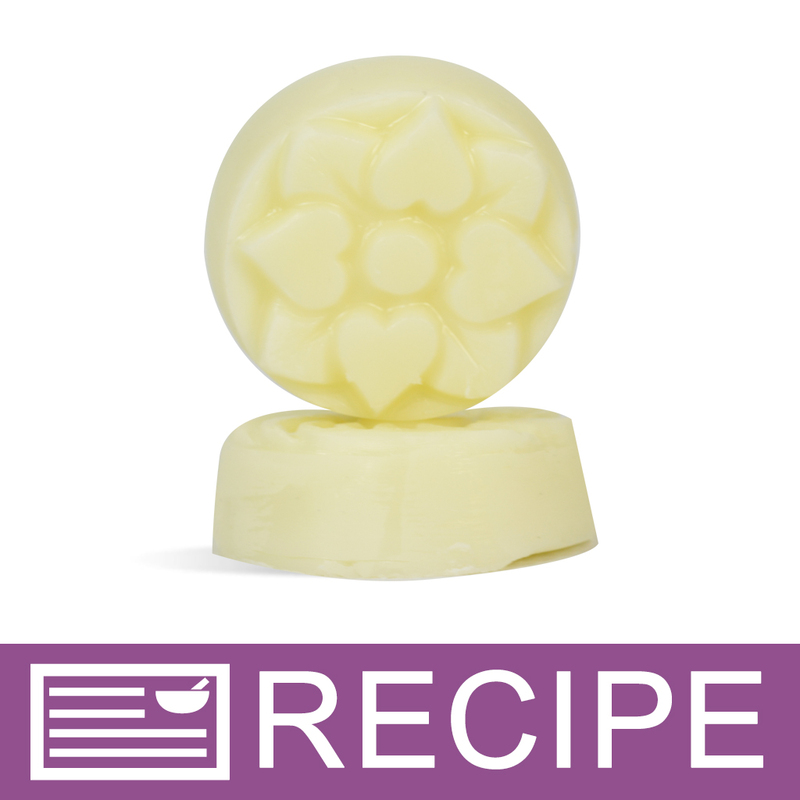 COMMENTS: The second time I made by a facial cold process soap I had added this to my soap that was the only change I made in this recipe and it actually made a big difference in the way everyone’s skin felt it is an absolute wonder I love this stuff !!! COMMENTS: Used this in beard oil made for some friends. COMMENTS: Very nice addition to products. I plan on making a hair conditioner with it in the future. "great for use in bath oil blend!" COMMENTS: Loved this as an addition the the oil blend I use in the shower. 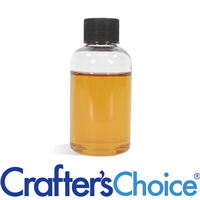 "Five fabulous extracts in one awesome additive!" COMMENTS: This is my favorite additive for body butters, lotions, and lotion bars! It adds the skin nourishing benefits of five fabulous botanical extracts and give my products great label appeal! I also love the sunflower oil base for its skin-loving properties! I only wish it came in 4-oz size. • I would love if this came in 4-oz size! COMMENTS: Such an easy way to add extracts to my blend without having to deal with them all separately. COMMENTS: I ordered this a couple of weeks ago. Finally, got around to making a hair oil. It has such a lovely feel to it. I will be ordering a larger size. WSP you guys should add "Hair Oil" to the "Primary Use" tag. COMMENTS: The feel of this oil is awesome. Can't wait to add it to my products. "Love the feel this addition made"
COMMENTS: Added this blend to my lotion bars and I can tell a difference in the feel of the product. Adds that something extra and has the benefits of calendula. A win-win for me! COMMENTS: I love this extract. I do not have to infuse everything in my oils now. My customers are excited that there is botanical extracts in their oils and salves. COMMENTS: I use this blend in each my body line products! Love it so much! COMMENTS: I use this botanical blend in my shampoos, conditioners and more. COMMENTS: I love being able to have oil based extracts especially when I don't have time to infuse them myself. Its great added in so many products from scrubs to face serums. Calendula is soothing & healing. Customers love the added botanical. Thank you WSP! COMMENTS: Wonderful addition to shampoos and conditioners, as well as facial products. COMMENTS: This is a great, affordable way to add some higher end ingredients to your formulas. I added it to a cuticle treatment oil as well as a hand cream to make a mani set. I'm thinking i could match it up with a scrub for my own version of the trio kit sold here. COMMENTS: This extract blend works wonders for my bath & body products! Most definitely makes a difference! COMMENTS: Great addition for your shampoo! Love this. "Very good but much smaller than I'd imagined. " COMMENTS: I knew what amount up I was buying but seeing the small amount of product in such a large bottle (seemed large compared to ant of actual product in there anyway) was a bit shocking lol. I immediately wanted to smack myself for not ordering more. I think I'd rather blend my own extracts then spend what I did for such a small amount but I love the benefits of this oil so I'll not complain anymore. "easy to use, great selling point"
COMMENTS: I like to add this to my formulas as I find my customers like that thought of a botanical extract in their products. It's easy to use and makes my products appealing to my customers. COMMENTS: It has good quality. "Smells good! Wish the shelf life was longer. " COMMENTS: A good all-purpose additive in many skin products. Adds complexity, feels good and not too oily. I think it smells good, too. I wish the shelf life was longer. "Can't get enough of this stuff"
COMMENTS: I LOVE this product it adds an extra somthing special to everything it is added to. COMMENTS: I used this in lotion bars and massage oils. I love all of the ingredients included in this blend and the properties they add to my products. "Great way to easily add extracts to products"
COMMENTS: Makes adding that little something extra to your lotion products very easy. Pricey but convenient! COMMENTS: I love adding this to just about all of my products. Its amazing and easy to use. I love all the benefits it adds to my products! "Great addition to soaps "
COMMENTS: I'm a sucker for label appeal. I love all the little extras that go into products to give them that little luxury appeal. This fits the bill. I added it to a facial soap and I love it! COMMENTS: I use this Botanical Extract Blend in a hair oil for split ends & a scalp massage oil that my family & I love. I also created a hair/body butter with this blend to condition the hair & skin. Gives great results....a winner!! "Very happy with the mix"
COMMENTS: Great mix of extracts in one. I bought both the water and oil soluble versions. A great addition to add a few extracts all in one go! COMMENTS: Very nice extract, offers a distinct bonus to your products. COMMENTS: This has been a repeat order for me. I love how this product lets you add some lovely extra skin loving properties to your products in an easy and affordable way. COMMENTS: Love this product!! Gives super love to hair. COMMENTS: This is such an easy and affordable way to add great benefits to your products without adding extra work! Highly recommend. "A must have addition to body oils!" COMMENTS: Great addition of nourishing extracts to any lotion or oil! COMMENTS: This little added bonus to my massage/mani/pedi oils set them apart from the rest! The salons have consistently good feed-back which results in return clients for me. 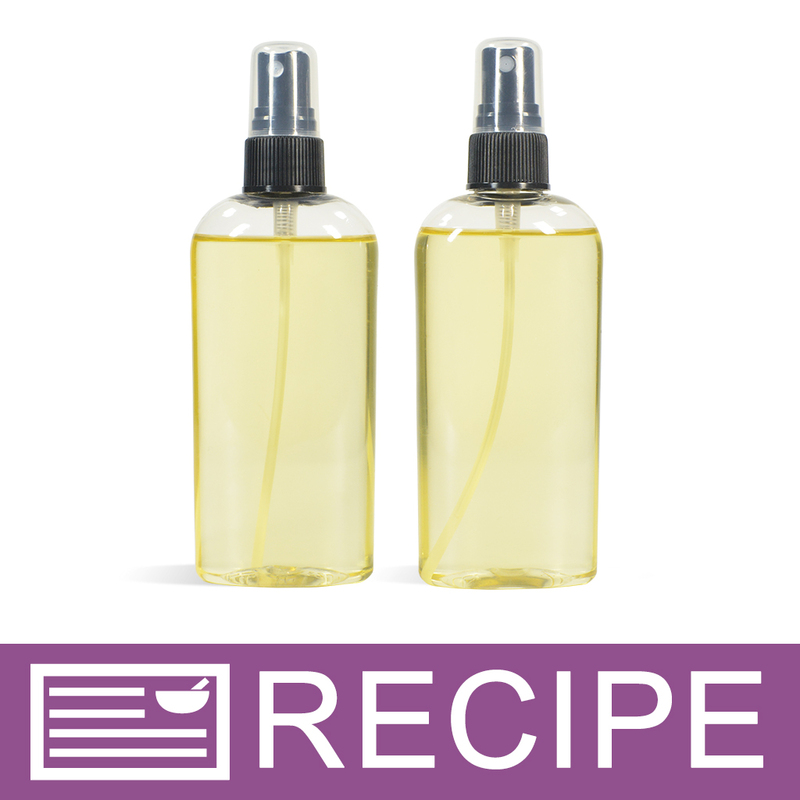 The light scent that it adds combines very well with other essential oils. Thank you WSP. "Love this added in my Lotion!" COMMENTS: I love using this Blend when I make my lotion. It gives you so many added benefits to your products and all in one product, so it saves you money and shelf space. Since I use my lotion for my face, hands and also my hair, this Blend is perfect! (Works great in lip balms too.) Please keep this product. 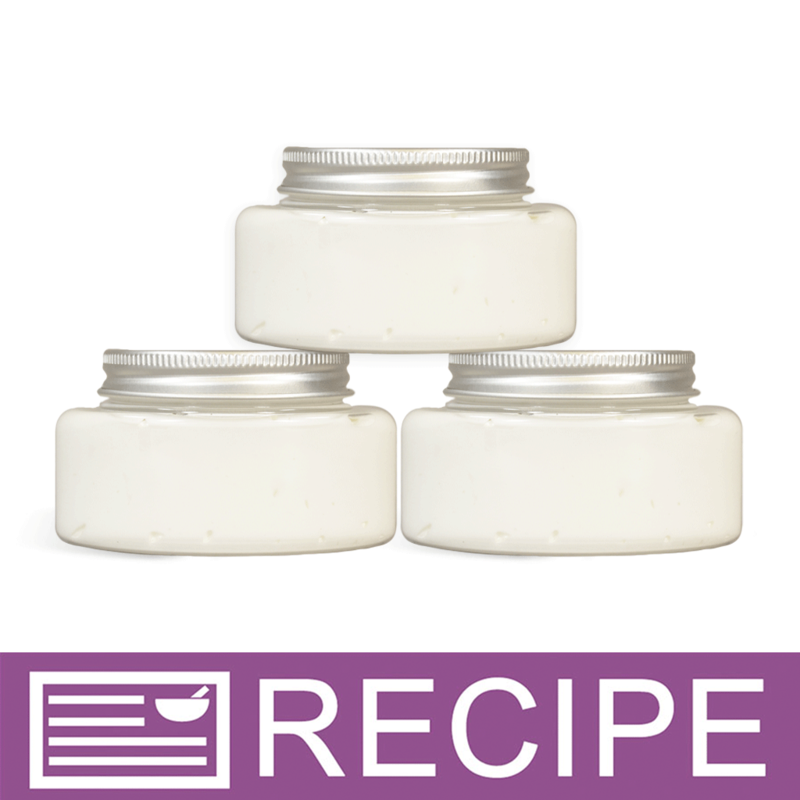 "I would like to add the extract to an all oil and butter body butter. Just want to confirm that it isn't necessary to add a preservative? " Staff Answer This botanical extract does not need a preservative if adding to a body butter. "in the questions asked about this product, Botanical Extract Blend 2 - Oil Soluble, there are 2 different answers as to whether this product is lip safe. one says no, the other says that you don't state that it's not approved for lip use, so it is safe. very confusing, can you please clarify if this product is lip safe? i'm thinking of adding this to a lip scrub, so i definitely need the oil soluble blend. thanks for your help!" 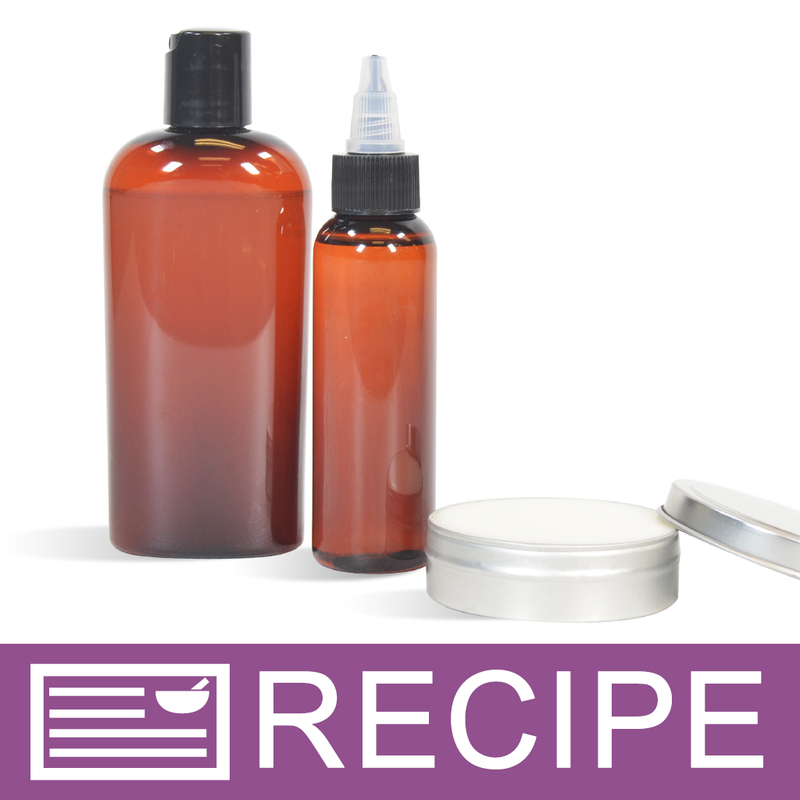 Staff Answer This botanical extract is safe to use in lip products. The answer stating it is not safe is from 5 years ago. We may have had a different blend which was not safe for lips. We will update the answer to this question. "My body butter base is made with shea butter and a blend of carrier oils. Which blend would work best?" Staff Answer You would want to use an oil soluble blend. "I have clientele that are allergic to sunflower oil. Is there a botanical extract blend that does not contain sunflower oil? I was specifically looking at blend 2." Staff Answer This product does contain sunflower oil. The full list of ingredients can be viewed on the product Directions/Ingredients tab. "What is the percentage of actual pure extract? Such as, is it a 10% pure botanicals and 90% Sunflower oil for example? It would be helpful to know how much "extract" is actually in the product for efficacy purposes. " Staff Answer This information is proprietary and unavailable. "For labeling purposes, do you say "botanical extract blend" or list the ingredients of the blend?" Staff Answer You would list all ingredients in the Common Name listing. "Why is this not lip safe? Is it safe to use in facial products? Thank you!" Staff Answer We do not state that this is not safe for lip products. We do state facial products in the description and other products this is normally added to. You can certainly use in a lip product if you wish. "is this considered all natural"
Staff Answer Yes, this can be considered all natural. 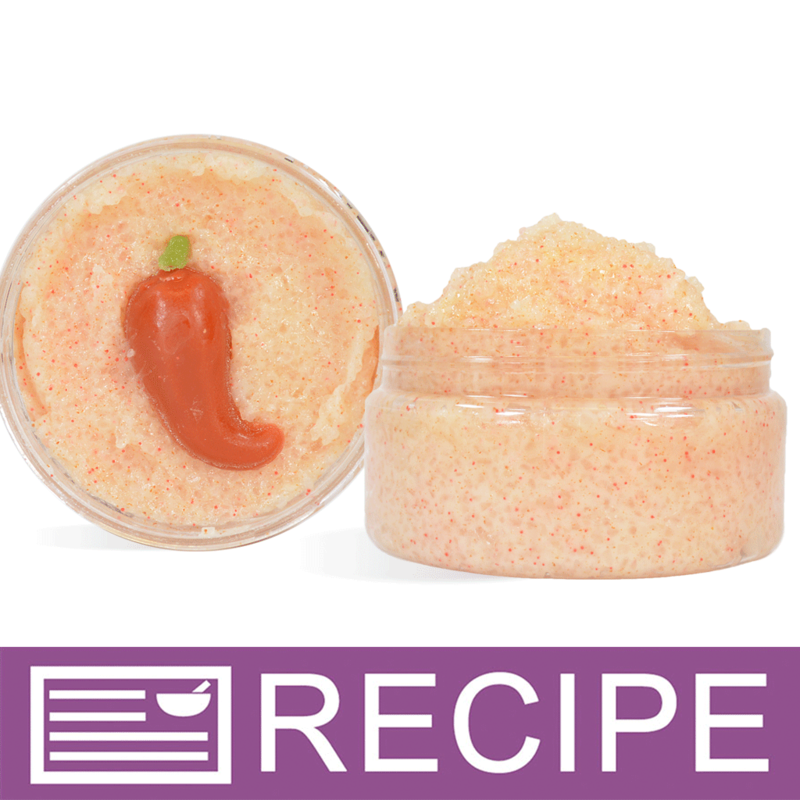 "I am looking to add this to body butter but I need something that does not have a strong smell. Does this have a smell? If it does, would it be faint enough to cover up? I would only be using approximately 5mL to a recipe that uses about 20 oz of other butters and oils." 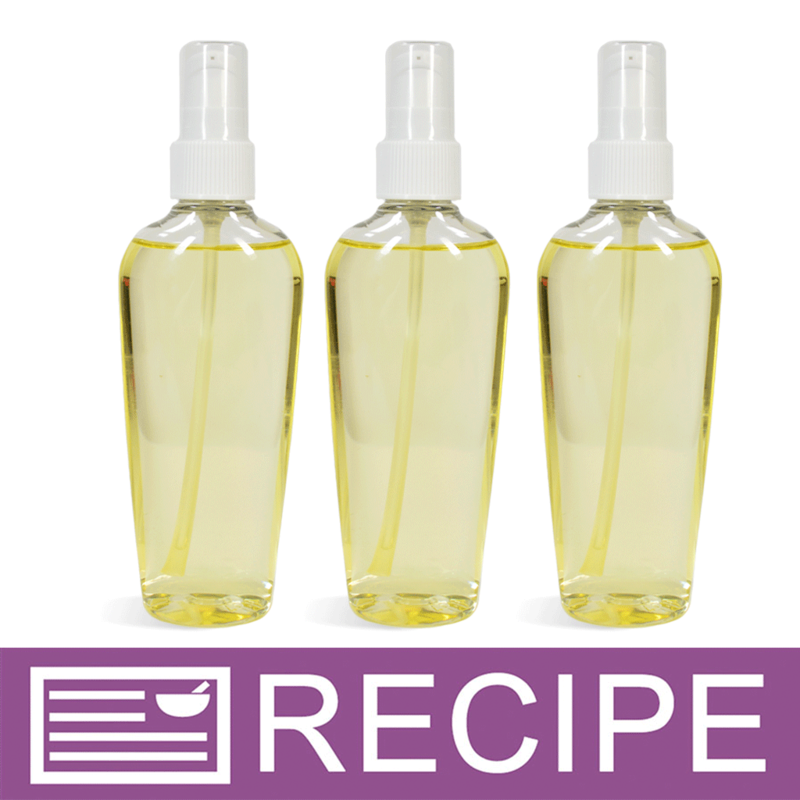 Staff Answer This Botanical Extract Blend has no odor. "I am wondering if this extract blend might survive the cold process and cpop (cold process/ovenprocess)soap making process. I love the extract and am not sure it can survive the intense chemical process. Thanks!" Staff Answer Our extracts are very light and airy and would not hold up well in CP or HP soaps, the amount that you would need to use to keep the smell would be extreme. "Would this discolor a white whipped body butter? And what would be the maximum recommended %?" 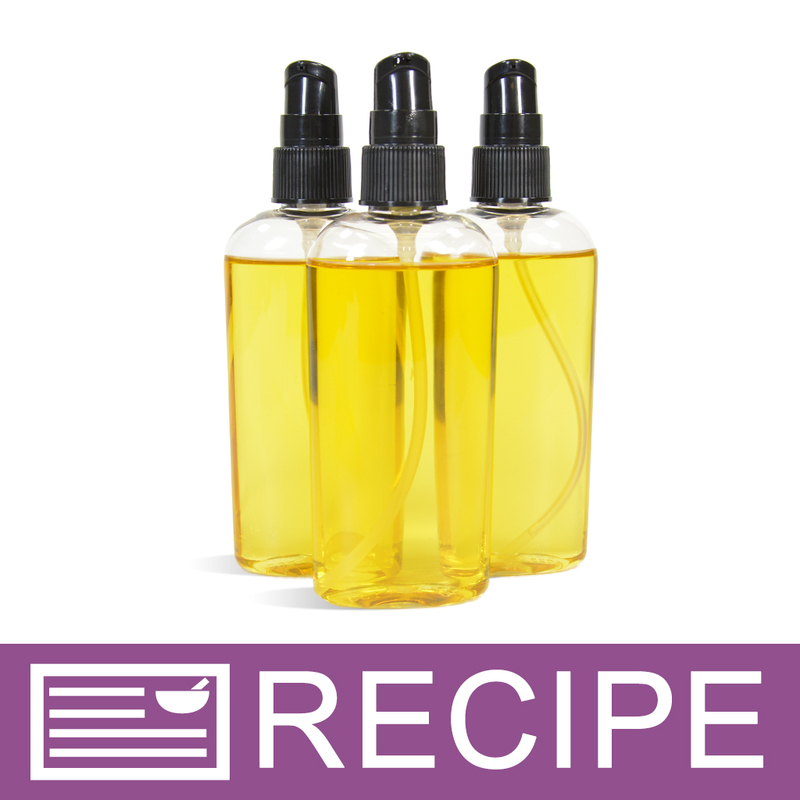 "I have a soap recipe that calls for 16 ounces calendula-infused olive oil. 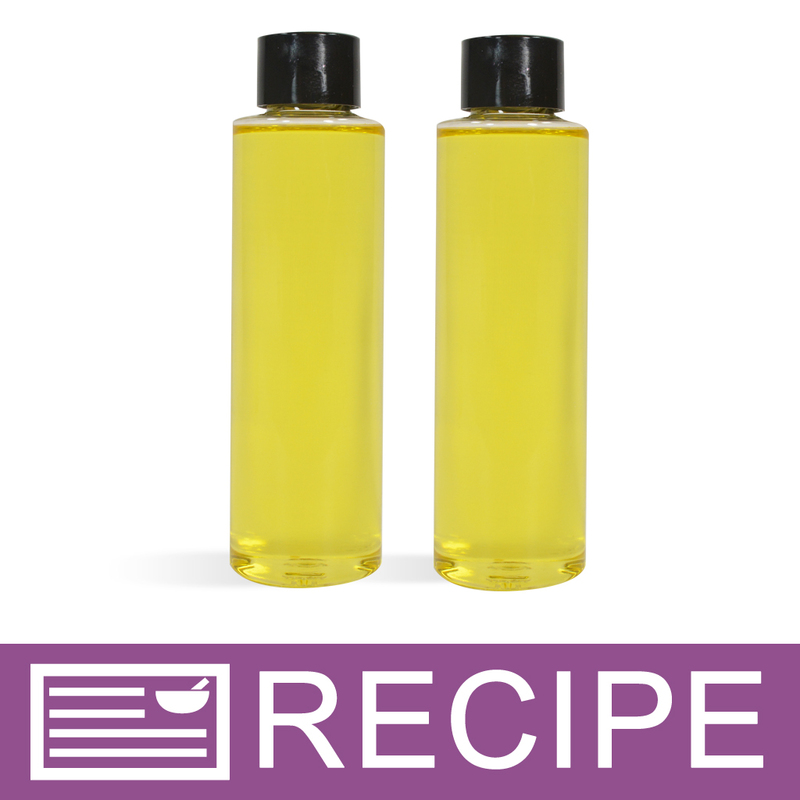 Instead of going through the tedious 2-week process of infusing 6 ounces calendula flowers in 2 pints olive oil, can I just infuse the oil with this and if so, how much should I use per 16 ounces (by weight, I presume)?" 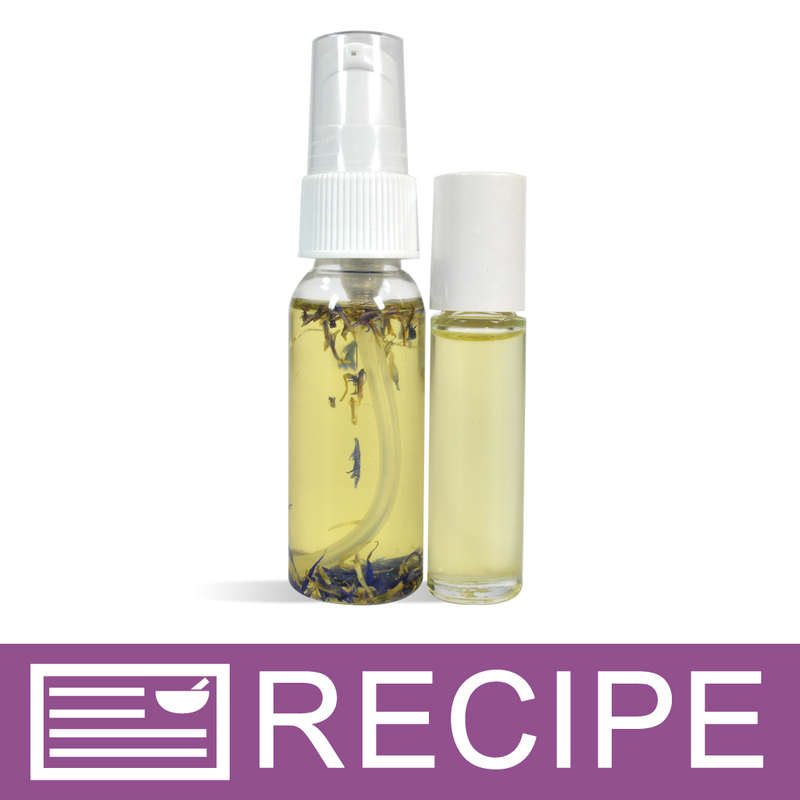 Staff Answer Adding this extract blend to Olive Oil will not result in a true infusion. It may also behave differently in a CP soap recipe than the infused oil. Because you are talking about making a new custom blended oil I am afraid that I cannot advise you on specific usage rates. However, in general, specialty oils are used at a maximum of 5% in CP Soap Recipes. You can speed up oil infusion by putting a jar of your oil and herbs in a crockpot with water, and letting gently infuse for a few hours. Works just as well as letting it sit around for 2 weeks. "Hi, I'd like to purchase one of the botanical blends but I'm not sure which one to get. I plan to make a curl cream that contains water, oil and other ingredients, which one will work best?" Staff Answer If your formula is more oil than water then I would recommend the Blend 2. However, if your formula is more water that oil then I would recommend Blend 1. Staff Answer Yes, this is safe for lip products. "The sample recipe uses the Botanical extract2, the formula that is oil soluble, why not use the water soluble formula 1? Does it make a difference?" 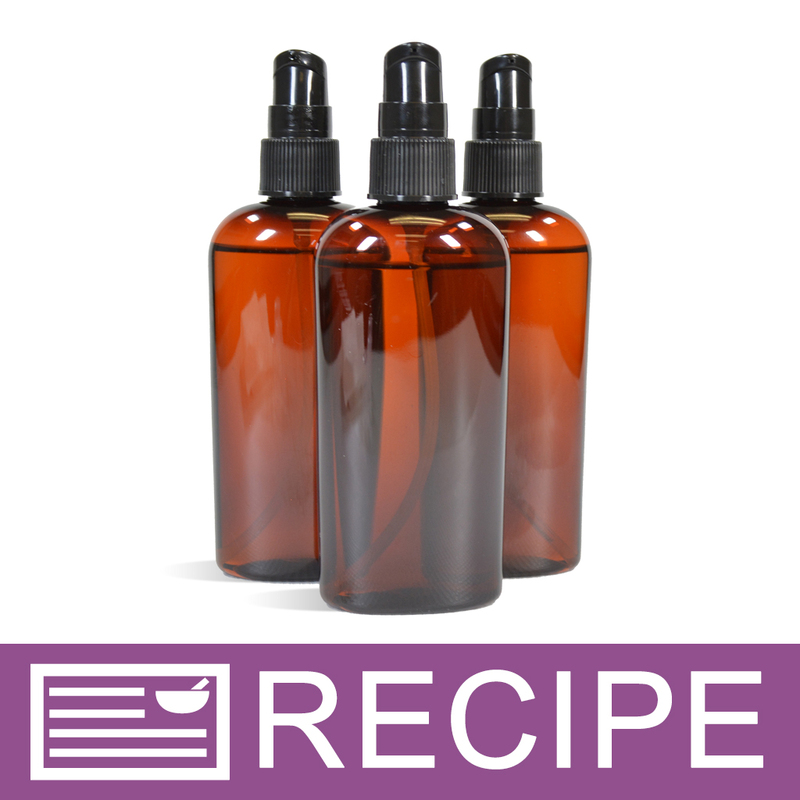 Staff Answer For this recipe it does not make a difference which Botanical Extract you use. These botanical extracts can be used interchangeably in most recipes. 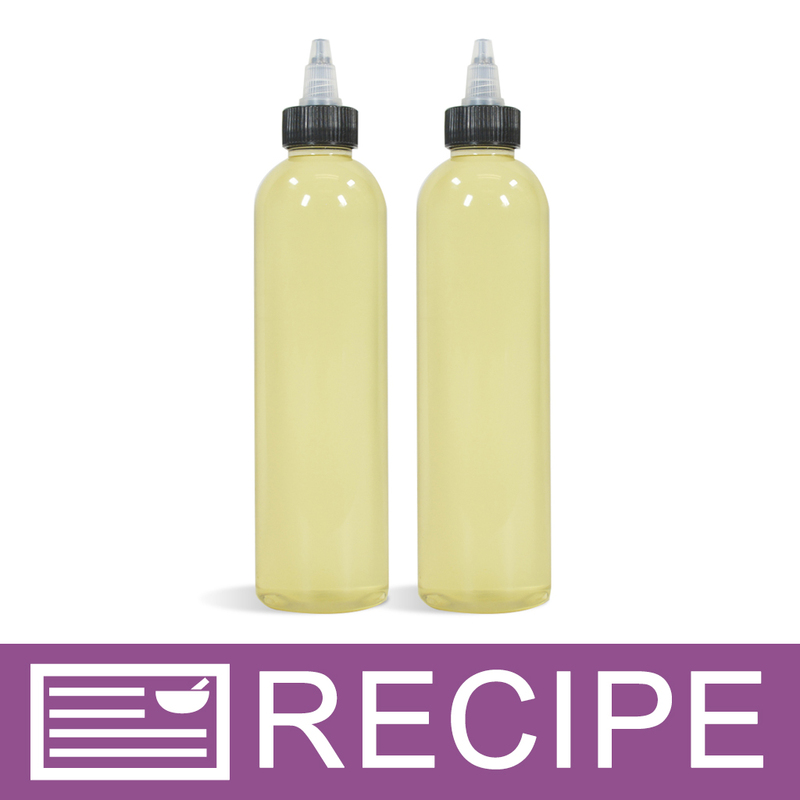 However, if you are making a recipe that does not contain any water then you would want to use the Botanical Extract for Oil but if your recipe does not contain any oils or butter you would want to use the Botanical Extract for water. 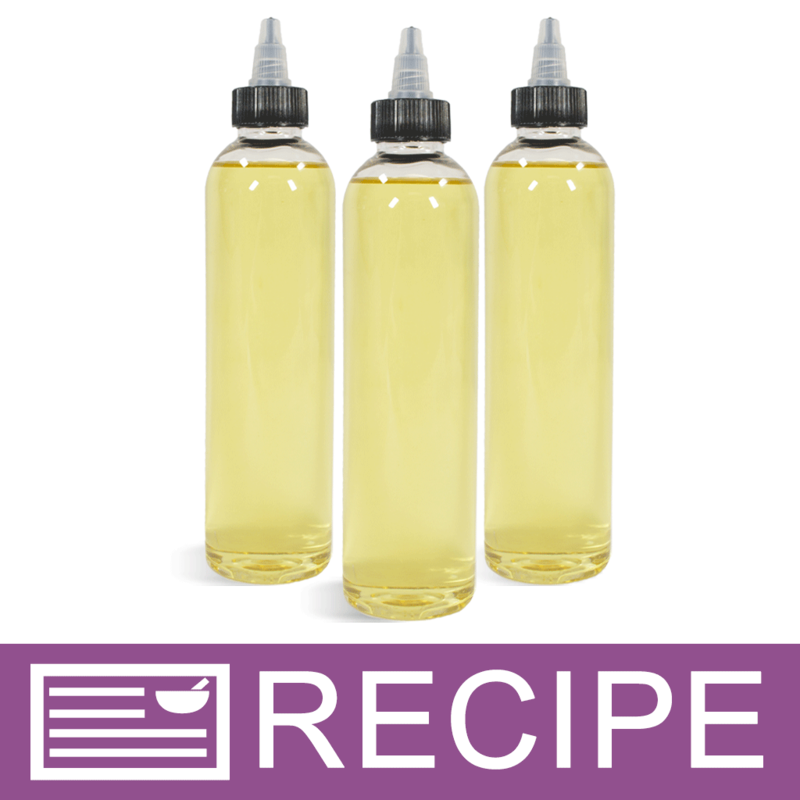 "Would I add this to the oil phase of my lotion recipe because it's oil soluble? " I add it with my fragrance oils in all my products. 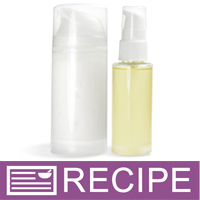 "Can Botanical Extract Blend 2 be added to your Evening Primrose Lotion base with out seperation?" This product is a GREAT additive. Heat lotion to proper temperature to avoid separation. Staff Answer I would not recommend adding more than 4% of the total batch as it may increase your chance if breaking the emulsion.